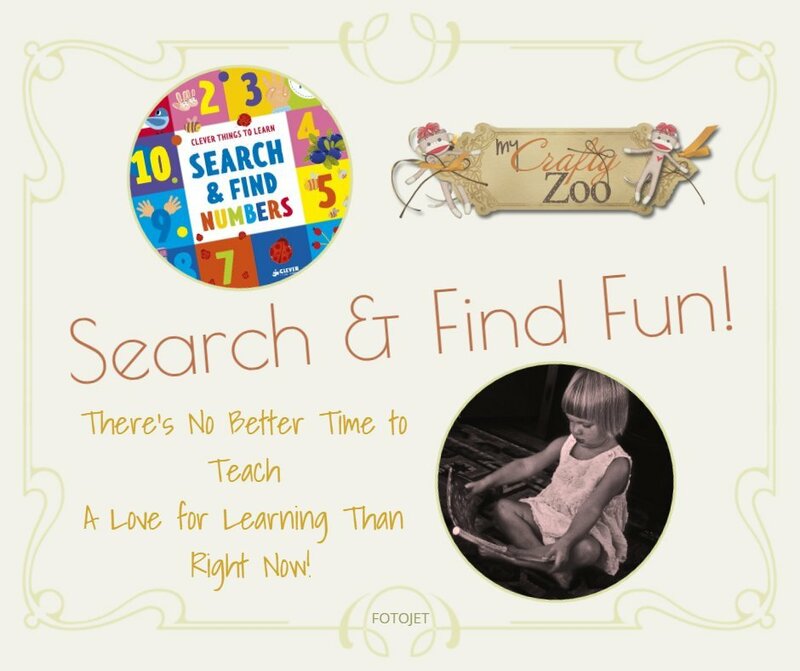 Search and Find Numbers is an adorable book that will help you teach your little one their numbers and more! It’s super cute and a perfect little ‘game’ learning book! This little book is absolutely adorable! It even kept me busy! Each page is full of colors, pictures and fun! I absolutely love that the pictures have their name by them as well! (i.e. ‘lemon’ by a lemon, etc) What a great way to help with word recognition as they are learning to count! The author and illustrators did a great job on this one! Each set of pages has multiple things to do so the book doesn’t just teach counting, it also helps teach colors, shapes, creatures, and words! This book is going to be perfect for our little grandson who is currently refusing to use his words. LOL. Search and Find Numbers has a padded front and back as well as round edges, which is great! Little ones can take the books and read all on their own without grown ups having to worry about the safety of the book! Haha. Bright and bold colors fill every page with various images to play games with. Can you find â¦? How many of â¦. are there? Et cetera is a common game throughout and certainly a great way for Mom and Dad to busy the little ones, even if only for a moment! I also love that it’s a book that can keep them busy and quiet in church, in stores and in waiting rooms! While it doesn’t seem to be a popular thing, I grew up in a family where we (from a very young age) had to know how to behave properly. Did your Granny every tell ya to behave like a good young lady? LOL. Mine did, and we learned when to be our crazy selves and when to be good young ladies. Perhaps I need to get my wild self back to that! With Spring coming and the snow melting, this book will come in handy o keep your little ones busy and learning!Â I want to say thank you to Mama The Fox for hosting this awesome giveaway hop! I used flash cards that I purchased at the dollar store that teach shapes and colors. They helped a lot! We started very young with our kids, about 6 mths. Reading every night for about 30-45 min, just going over and over the shapes, colours, letters etc. They were both way ahead by the time they started school.